How tall is Jason Bateman? 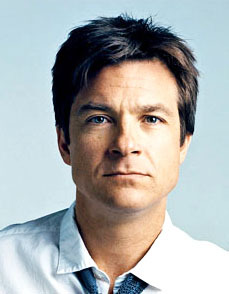 American actor Jason Kent Bateman was born in Rye, New York, USA (August 18, 1969). He is also producer and director. Jason’s favourite movie is There Will Be Blood starring of Daniel Day-Lewis. In 2001, Jason married singer Paul Anka’s daugter Amanda Anka. The couple have two child. He Attended Pacific Hills School, but never graduated from school.